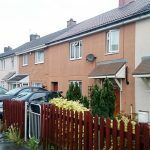 The BRE Global (Building Research Establishment) have recently approved a repair scheme for Reema construction hollow panel houses which insulates the Reema panel external walls and has a brick external wall. 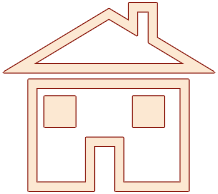 Mortgages from high street lenders now available for homeowners and right to buys. 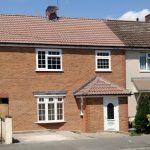 The differences between the BRE repair scheme and a PRC Homes Ltd scheme. 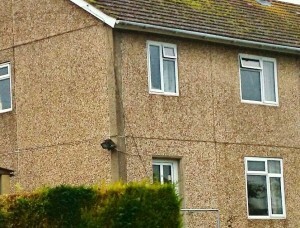 BRE scheme, you can stay in the property during the repair works. 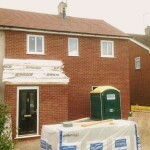 The PRC Homes Ltd scheme you would need to move out for about 3 months. 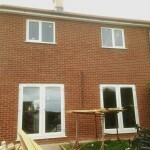 The BRE scheme takes about 6 weeks to complete. 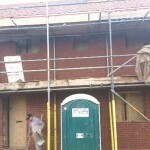 The BRE scheme insulates the existing PRC external walls and then builds a brick external wall. 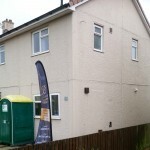 The cost of the PRC repairs using the BRE scheme is far cheaper than a PRC Homes Ltd repair scheme. Give us a call for details. 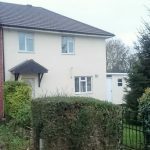 Both PRC repair schemes are issued with a PRC certificate on completion of the works which are accepted by high street mortgage lenders at normal interest rates. 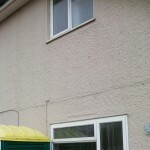 A PRC Homes Ltd licensed full repair is acceptable to High Street lenders. 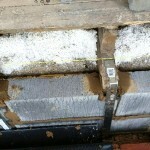 This system of PRC repair removes the external concrete PRC walls and the concrete beams within the house. It would not be possible to live in the house during the repair process. 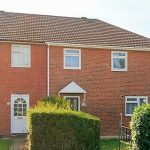 If you already own a Reema house which has had a brick wrap repair and you are finding it difficult to arrange a mortgage, give us a call as we may be able to help. Reema Construction Conclad PRC houses are not on the defective housing list and mortgages can be arranged with some high street lenders without any repairs being carried out. There is not a licensed repair scheme for these type of Reema houses. Reema construction hollow panel PRC houses were built using a large panel system of prefabricated reinforced concrete. Most Reema construction PRC houses were built when post world war two housing was required on a large scale, between the 1950’s to the 1960’s about 30,000 were built.